For the first time since 1996, the BBWAA failed to elect a player to the Hall of Fame. Years ago, the idea of a ballot consisting of Barry Bonds, Roger Clemens, Mike Piazza, Sammy Sosa, and Craig Biggio yielding not a single Hall of Fame inductee seemed unfathomable. However, like everything else in baseball, Hall of Fame voting has become shrouded in the controversy of the Steroid Era. One story that did not grab nearly as many headlines as the BBWAA election was the Pre-Integration Era Committee's vote that took place during the Winter Meetings, one month prior to January's BBWAA vote. The Pre-Integration Era Committee voted on candidates who made their biggest contributions to the game between 1871 and 1946. The Committee was comprised of a 16-member panel made up of retired Hall of Famers, major league executives, veteran media members, and historians. 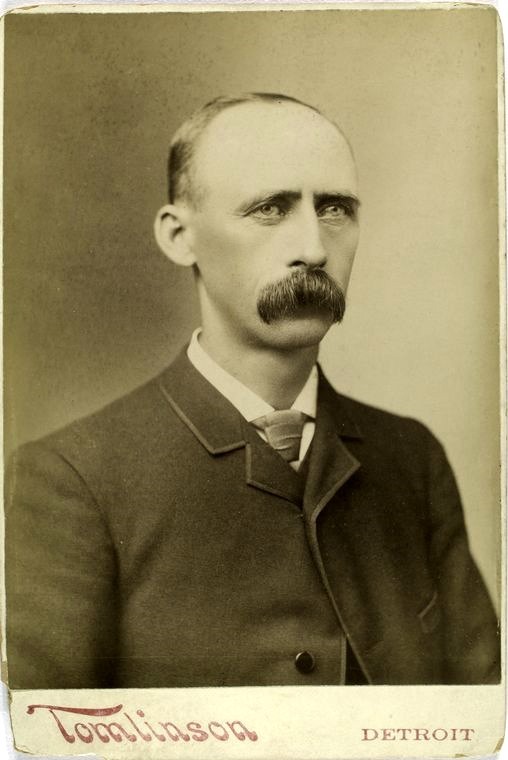 Unlike the BBWAA, the Pre-Integration Era Committee elected three candidates to the Hall of Fame: former New York Yankees owner Jacob Ruppert, umpire Hank O'Day, and 19th century player James "Deacon" White. While Ruppert and O'Day were elected for their respective roles as owner and umpire, White was the sole candidate who was voted in on the basis of his playing career. After the BBWAA failed to elect anyone to Cooperstown, the average fan may feel that there is little reason to pay attention to the upcoming Hall of Fame induction ceremony. Unfortunately, those fans will be denying themselves the chance to learn about White, one of the game's most interesting players during the early days of professional baseball. Born on December 7, 1847 in the small town of Caton, New York, James White was nicknamed "Deacon" because he carried around a Bible and attended church regularly. White was known for his strong integrity and mild disposition. Playing at a time when many players shortened their careers and their lives with alcohol and tobacco, White stayed away from such vices and was, at 42, the oldest active player at the time of his retirement as well as, at 91, the oldest living player at the time of his passing. White started his professional baseball career in 1868 as a catcher with the Cleveland Forest Citys. 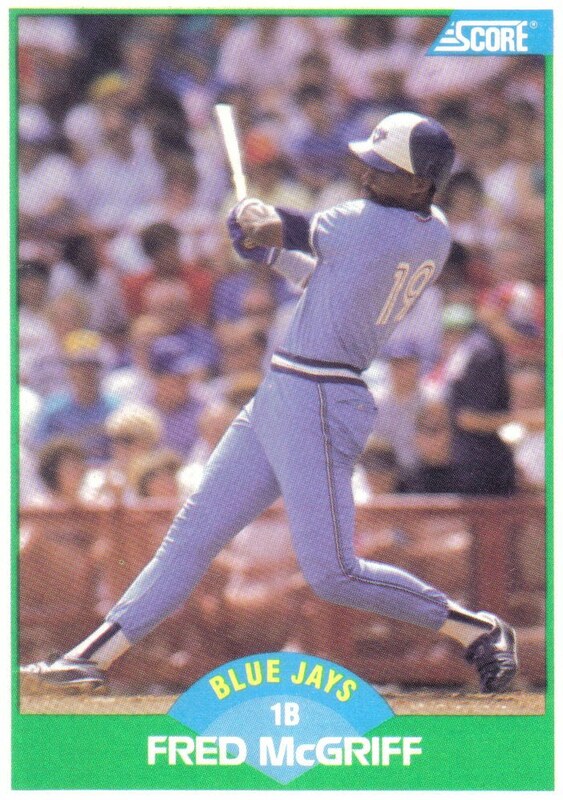 Three years later Cleveland joined the National Association and White had the honor of getting the first hit in NA history when he laced a double off Bobby Mathews in the first inning of the inaugural game. When the Cleveland club folded after the 1872 season, White was invited to join the defending NA champion Boston Red Stockings managed by Harry Wright. Despite playing the grinding position of catcher, White proved he was of the caliber of established Red Stocking star players such as Ross Barnes, George Wright, and Al Spalding, leading the NA with 77 RBI and finishing third in the NA with a .392 batting average in his first season with the team. In addition, White led the NA in both games caught as well as games played. With White at catcher, the Red Stockings followed up their '72 NA championship with three more consecutive NA titles from '73 to '75. What makes White's batting title even more impressive was that unlike Hargrave, Lombardi, and Mauer, he won the hitting crown while catching without a mask, shin guards, chest protector, or catcher's mitt. And, while it is true that during White's '75 season pitchers threw underhand (overhand pitching was not allowed until 1884) and teams during the 1870's usually only played a 60 to 80 game schedule, the position of catcher was undoubtedly the sport's most demanding and notable for the injuries caused by trying to catch pitches barehanded. In fact, White's hands were described as "gnarled and his fingers crooked and distorted, widening at the tips." 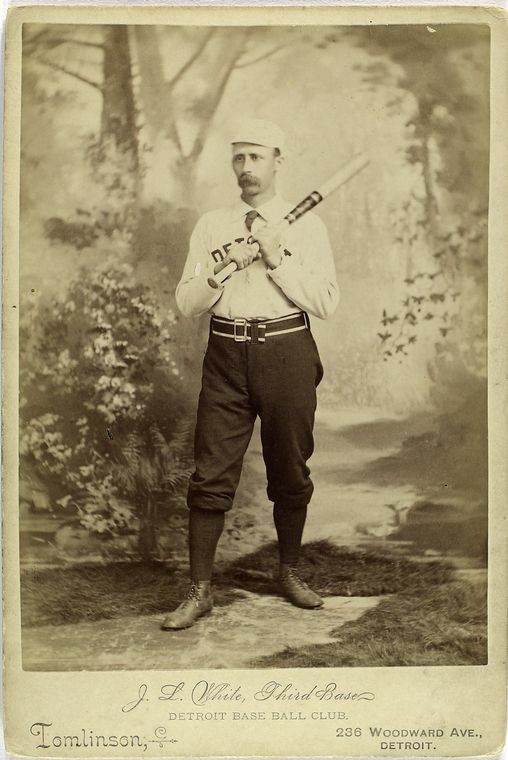 Yet, despite the injuries and wear and tear caused by years of catching, White was able to lead the league in batting average in 1875 and remain a productive hitter throughout his career. Prior to the reserve clause, which went into effect after the 1879 season, player movement from one franchise to another was quite common. After helping Boston win their fourth straight NA championship, White along with Red Stocking teammates Barnes, Spalding, and Cal McVey signed with the Chicago White Stockings for the 1876 season--a move which helped lead to the dissolution of the National Association and the formation of the National League. Not surprisingly, Chicago won the first NL championship with the Caton native leading the league in RBI. The '76 season also marked the fifth time in six years that the durable White led his respective league in games caught. Following the '76 championship run with Chicago, White decided to return to the Harry Wright-led Boston team which had changed its name to the Red Caps and moved from the NA to the NL. Wright played White mostly at first base and right field, only occasionally using him at catcher, opting to stick with Lew Brown, the man who replaced White at backstop during White's year with Chicago. The '77 season turned out to be White's finest as he led the NL in hits, triples, RBI, batting average, slugging, OPS, OPS+, total bases, and Position Player WAR--the most impressive of which were White's potent .387 batting average and staggering 192 OPS+. With White back on the team, Boston returned to championship form and took the NL crown--marking the fifth consecutive season White played for the championship-winning team. After his outstanding '77 season, White signed with the Cincinnati Reds and moved back behind home plate, catching for brother Will who became the Reds' top pitcher. 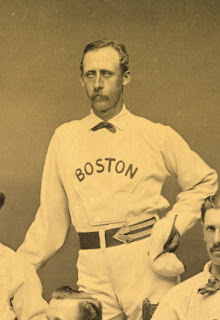 White spent three seasons in Cincinnati but was unable to replicate the championship-winning success he had in Boston and Chicago, though Cincinnati still managed to finish as high as second in 1878. The 1879 season was White's last as a full-time catcher as the Reds moved him to right field for 1880. 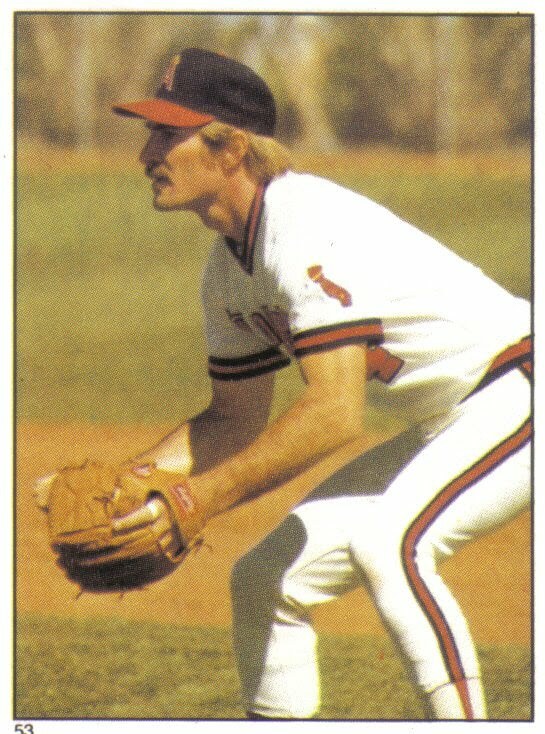 After Cincinnati was kicked out of the NL due to a dispute over scheduling games on Sunday and allowing the sale of beer and whiskey at its games, White joined the Buffalo Bisons for the '81 season which was somewhat of a homecoming for the Caton native. White showcased his versatility in his first year in Buffalo, splitting his time between first and second while also making the occasional start in right, third, and catcher. 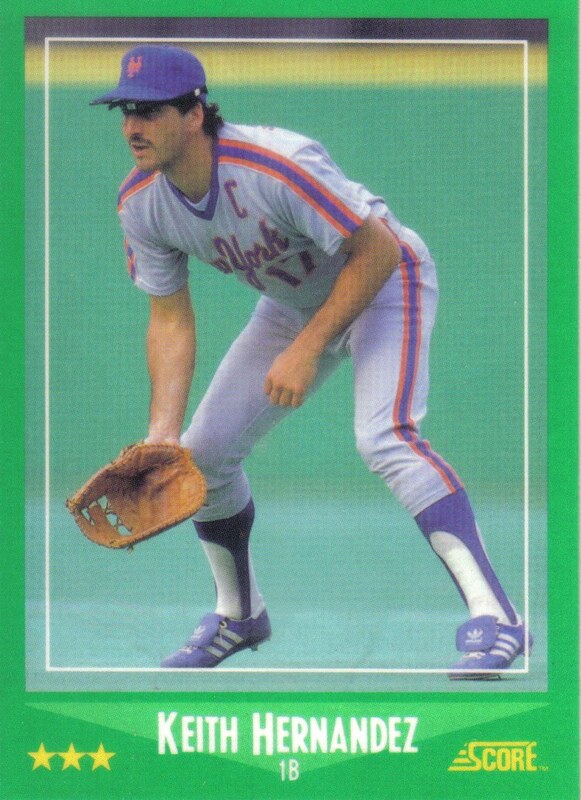 The following season, Buffalo moved White to third, the position he would play for the remainder of his career, but also still played him a fair amount at backstop during the '83 and '84 seasons. Now in his mid-thirties, White was no longer the dominant player he had been in his twenties, but was still among the best third basemen in the game. White, along with Bison teammates Jack Rowe, Dan Brouthers, and Hardy Richardson came to be known as the "Big Four." As he had in Cincinnati, White had some good years in Buffalo for some competitive teams but was unable to win a championship. After five seasons in Buffalo, White, along with the rest of Buffalo's "Big Four" were sold to the Detroit Wolverines franchise. In his second season in Detroit, White won his sixth championship, helping Detroit take the 1887 NL crown and beat the St. Louis Browns, league champions of the rival American Association, 10 games to 5 in a post-season exhibition series. The following year, Detroit slumped to 5th place in the eight-team NL. 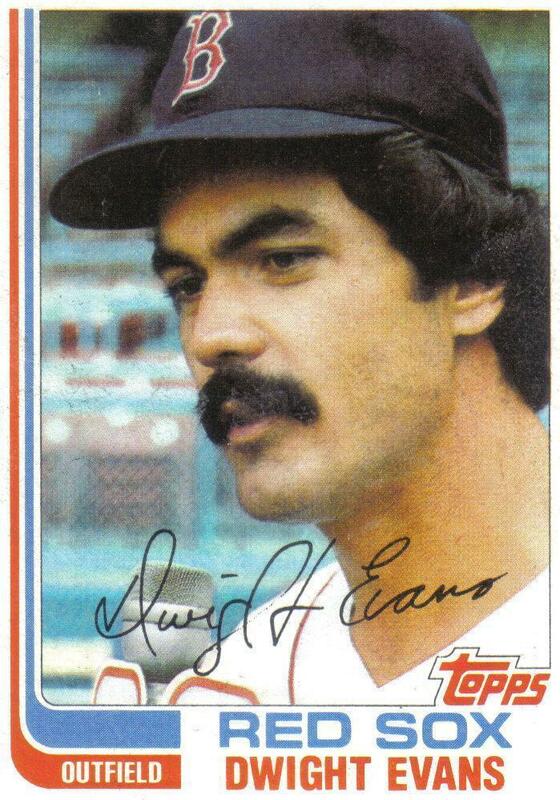 By this point, White was age 40 and the oldest player in professional baseball. Despite his age, White was still a very productive player and finished the '88 season with a 128 OPS+. 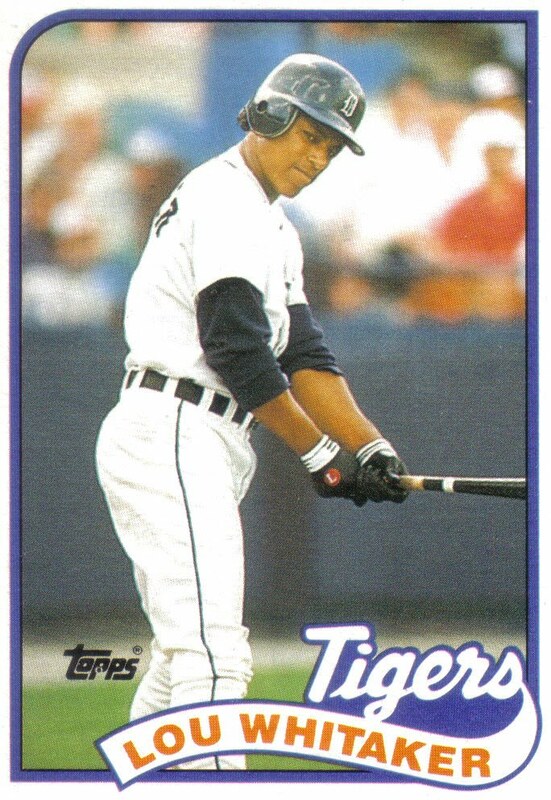 To this day, only nine other hitters--Cap Anson, Ty Cobb, Stan Musial, Willie Mays, Darrell Evans, Carlton Fisk, Dave Winfield, Rickey Henderson, and Edgar Martinez--age 40 or over, have qualified for the batting title and had an OPS+ that high. After finishing the '88 season in 5th place, the Wolverines' owners decided to disband the team and sell their players, sending White and Rowe to the Pittsburgh Alleghanys. Despite his calm demeanor, White was an avid proponent of players' rights and along with Rowe, was a member of the National Brotherhood of Professional Baseball Players, a group strongly opposed the reserve clause. White and Rowe had no interest in playing the '89 season for Pittsburgh and purchased the Buffalo Bisons franchise with the intention of playing for them. Not surprisingly, Pittsburgh used the reserve clause to block White and Rowe from playing with Buffalo, creating a stalemate that dragged on for several months, well into the season, until White and Rowe reluctantly agreed to join the Pittsburgh team shortly after receiving a letter from Brotherhood leader John Montgomery Ward. It is believed that Ward's letter encouraged White and Rowe to take the best offer they could from Pittsburgh since the Brotherhood would be forming its own league, directly in competition with the NL and AA for the 1890 season. White was able to not only negotiate himself a portion of the sale price for his services but also received a monthly salary on top of it. White showed his personality with this memorable quote to a Buffalo reporter after joining Pittsburgh: "We are satisfied with the money, but we ain't worth it. Rowe's arm is gone. I'm over 40 and my fielding ain't so good, though I can still hit some. But I will say this, no man is going to sell my carcass unless I get half." The Brotherhood-led Players League did indeed take the field as a third major league for the 1890 season, with White and Rowe's Buffalo Bisons among its competing franchises. Although he was 42 years old--fifteen or more years the senior of most of his players--and struggling to hit for extra bases, White was able to offset his shrinking slugging percentage with a .381 OBP, which was thirty points higher than the league average, and play in 122 of the team's 132 games. Alas, the Bisons were an uncompetitive team, scoring the lowest number of runs per game in the eight-team Players League while the pitchers' collective 6.11 team ERA was nearly two whole runs higher than the next highest team. Unfortunately for White, the Bisons finished last and the Players League folded after just one season, bringing an end to his lengthy major league career. Despite being one of the best players in the early years of professional baseball and playing several seasons at the difficult position of catcher, it took White over seventy-five years to draw enough support to be elected to the Hall of Fame by the Pre-Integration Era Committee after being passed over by the Veterans Committee and its predecessors, the Centennial Committee and Old Timers Committee. One reason for this may have been because some of his finest seasons came in the National Association and his best years came in the 1870's when most teams only played between 60 to 80 games per season so White's career statistics are understated by both traditional metrics as well as advanced sabermetrics. 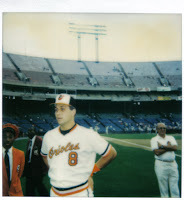 Due to playing during a time with shorter schedules, White's lengthy 20-year professional career spanned just 6,973 plate appearances, so his traditional career stats of 2,067 hits, 24 home runs, and 988 RBI appear less impressive than they actually were. Despite spending the first half of his career as a catcher, at the time of his retirement White's 1,560 career games played and 2,067 hits trailed only Cap Anson, Jim O'Rourke, and Paul Hines--a testament to not only his longevity but also his durability and excellence. White was never a home-run hitter but during his prime, league leaders usually only hit around 5 long balls per season and not until the final years of his career did league leaders start reaching double digits. At the time of his retirement, White's 988 RBI trailed only Anson in that category. 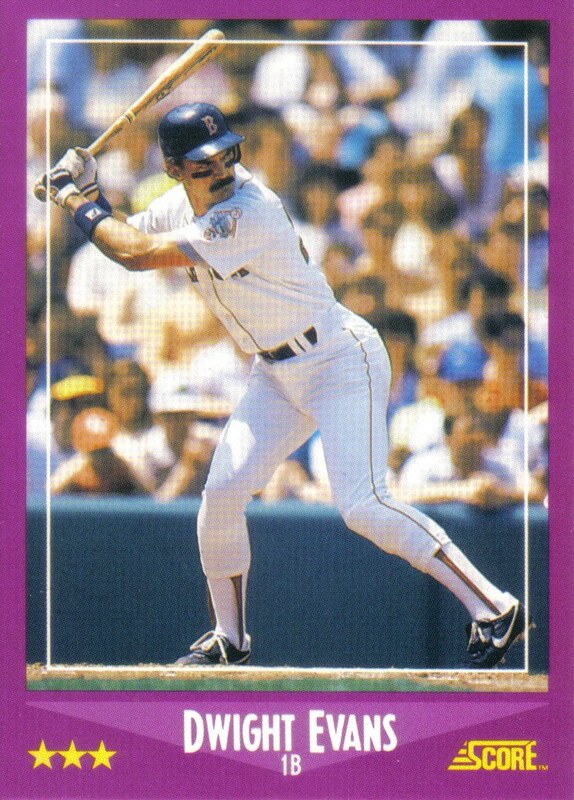 Moreover, White finished his career with an impressive .312 batting average, won two batting titles, three RBI crowns, and eight times finished in the top ten in his respective league in batting average and OBP. Even at first glance, White's career 127 OPS+, 45.2 WAR, and .346 OBP do not appear to stand out sabermetrically. However, White's career OPS+ is understated since his career peak came before schedules expanded to over 100 games in 1884. For the first thirteen years of his career, from 1871 to 1883, White's OPS+ was a potent 140 in 3,740 plate appearances. For the last seven years of his career, from 1884 to 1890, White hit at an adequate 113 OPS+ clip in 3,233 plate appearances, despite being between 36 to 42 years old--and the oldest player in baseball for the last three of those years. White's 45.2 career WAR is easy to overlook when most Hall of Famers own a career WAR of over 50 or 60, but his lower WAR total can be attributed to playing during a time with shorter schedules. Even in 1877 when he led all NL position players in WAR, his total was only 3.3 since his Red Caps team played just a 60-game schedule. White's seemingly mediocre .346 OBP is not the best way to evaluate him compared to players from other eras since during most of his career it took between six to nine balls to draw a walk. Despite not having eye-popping sabermetric career numbers, White's Hall of Fame case was a popular one with the sabermetric crowd as evidenced by becoming the second player honored as the Overlooked 19th Century Baseball Legend by SABR's 19th Century Research Committee in 2010. Another factor that likely hurt White's Hall of Fame candidacy was that some voters viewed him more as a third baseman than a catcher since he played a larger number of games at hot corner due to almost all of the seasons he played at backstop coming before the schedules expanded to over 100 games in 1884. Nevertheless, from 1871 to 1879 when White was a full-time catcher, he was the game's most dominant backstop, owning the highest WAR (23.8) and OPS+ (151) of any regular catcher with John Clapp being the distant runner-up to White (14.0 and 119) in both categories. And, though he wasn't as dominant a player when he was a third baseman in his mid-to-late thirties as he was at catcher in his twenties, White was still among the best third basemen in the game. 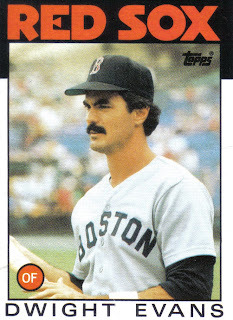 When the Buffalo Bisons permanently moved White to hot corner for the '82 season, he was--at age 34--the oldest third baseman in baseball. Despite his age, White had the 3rd highest WAR and OPS+ of any regular third basemen from 1882 to 1890. Moreover, the 19.7 WAR he accumulated from his age 34 season-on trails only Chipper Jones, Mike Schmidt, Wade Boggs, and Lave Cross for regular third basemen age 34 and over. White was major league baseball's first great catcher and was viewed as such by many of his peers. Hall of Fame pitcher Al Spalding, White's batterymate for four Pennant-winning seasons, called White the "greatest natural catcher that I ever saw." In addition, Hall of Fame hurler Pud Galvin, who White caught in Buffalo, said "You can talk all you want about your great catchers, but the best man who ever worked behind the plate was Jim White. I have seen all the good ones, but I place him first." Taking a quick look at White's career, one may wonder how a player with just 24 home runs and 45.2 WAR, can be voted into the Hall of Fame. However, when you look deeper into White's traditional and sabermetric stats, and delve into the narrative of his career, one can see that the Pre-Integration Era Committee made an excellent selection when they elected White to the Hall of Fame.